Latin Mass for the Dead. Written in 1975 but unrecorded until now, over 40 years later. 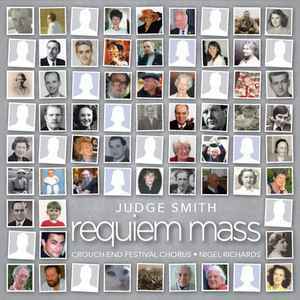 Judge's Requiem Mass is a major piece of symphonic, choral, rock music, and is one of his most significant achievements.